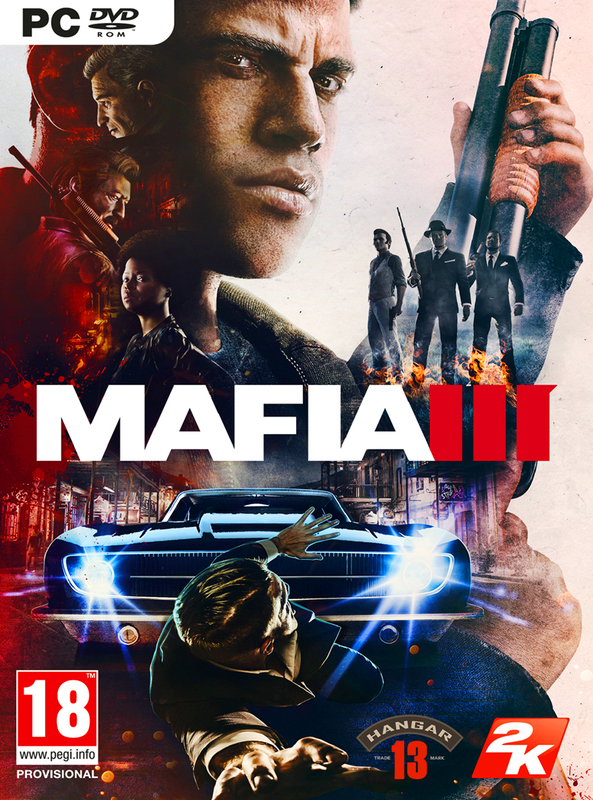 Mafia III is about Lincoln Clay who after returning from the Vietnam War, is back to his home in New Bordeaux where he is struggling to escape from his criminal past. But after he came to know that his surrogate family has been trashed and wiped away by the Italian Mafia, he once again reunite the ones left and starts a military like revenge from the ones who are behind this chaos. 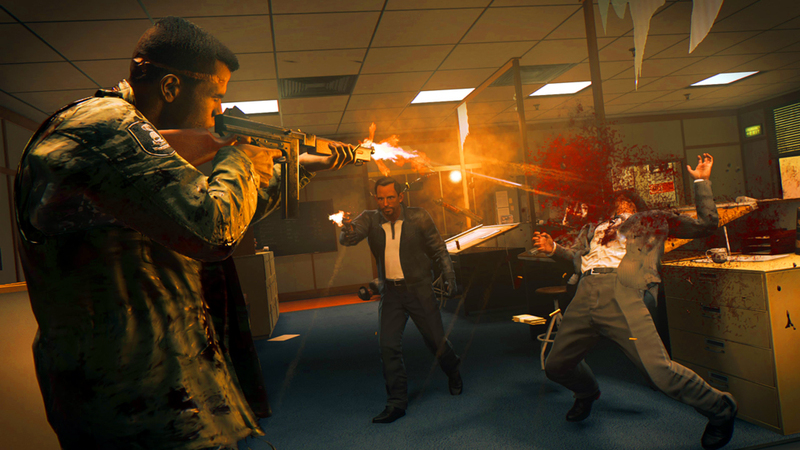 Now for taking the revenge you need to be involve in intense gun fights plus you need to perform hand to hand fights. 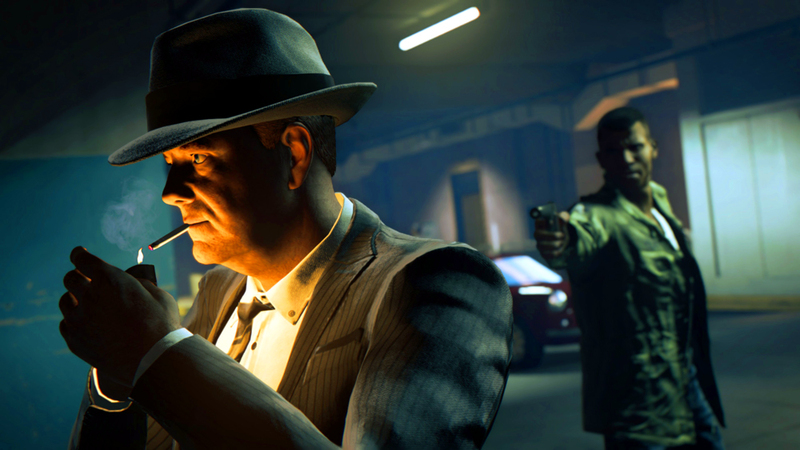 Mafia III is all about action and you are at the center stage. Just plan in such a way that you can get the revenge from this ruthless mafia. 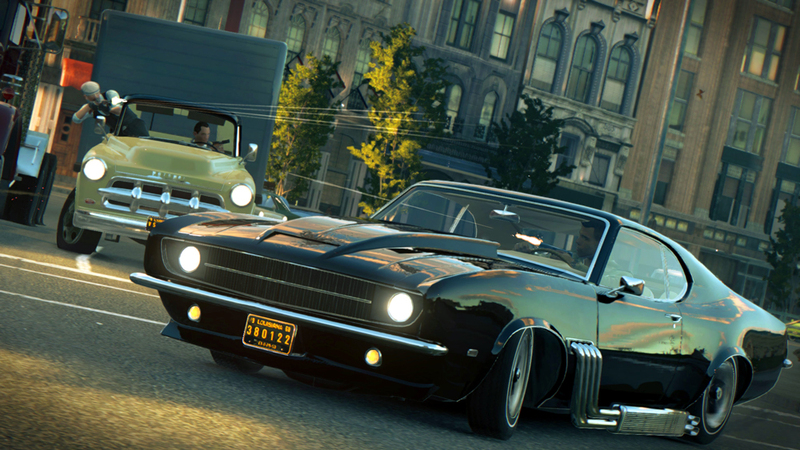 The game has got awesome visuals and the sound effects are also quite commendable. You can also download GTA 1 . This entry was posted by OceanOfGames on February 11, 2017 at 5:43 pm, and is filed under Action, Adventure. Follow any responses to this post through RSS 2.0. You can leave a response or trackback from your own site.